SKS Plastic Locking Clip Key Reel With Cord. 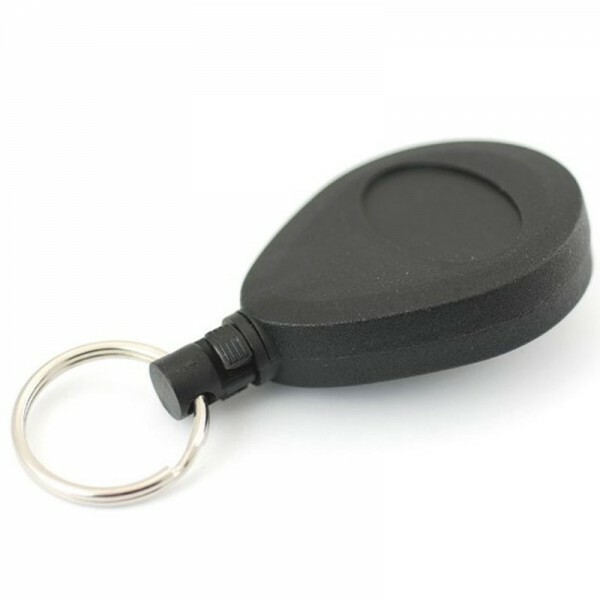 A convenient and practical solution for keeping keys, identification cards and tools safe and secure. Features special locking clip to hold heavier bunches of keys. Size: 47mm diameter x 710mm long cord. Fixing: Belt/trouser clip. Finish: Black Plastic.